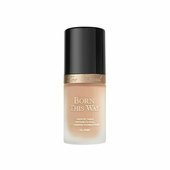 Oil-free foundation offering medium-to-full natural coverage in 35 shades for a flawless match and a perfect finish./Oil-free foundation offering medium-to-full natural coverage in 35 shades for a flawless match and a perfect finish. 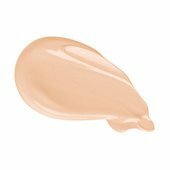 This oil-free foundation masterfully diffuses the line between makeup and skin. Coverage so undetectable, they’ll think you were Born This Way.